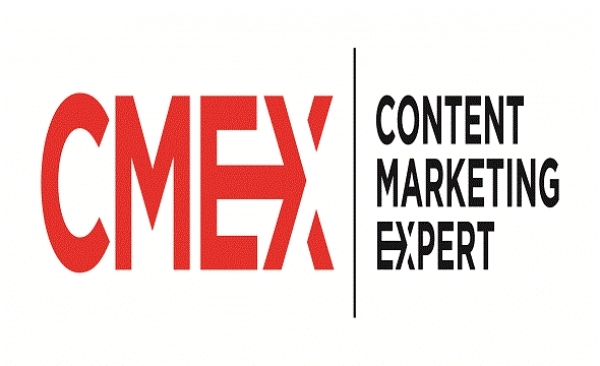 The aim of the project: to provide practical knowledge of modern marketing through the implementation and testing of innovative methodology of Content Marketing in Poland and Malta. These activities will increase the competitiveness of employees of SMEs and marketing specialist by introducing modern marketing tools in practice. â€¢ Disseminate results of the project towards marketing specialists,products managers and owners of the small and medium business. â€¢ Contribute at the valorization, promotion and dissemination of results at national level.